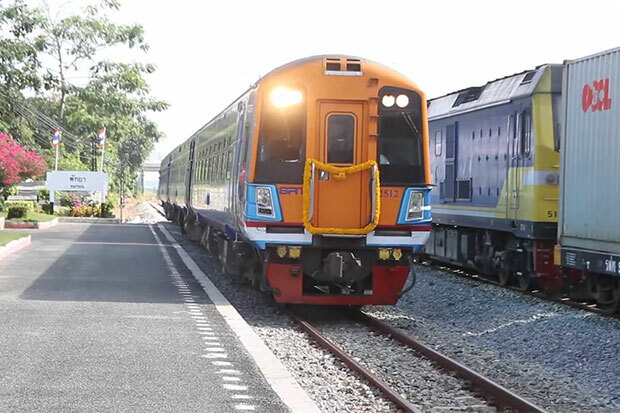 PATTAYA: A special tourist train from Bangkok to Pattaya and Sattahip made its debut on Saturday, with services planned every weekend for the next six months to spur tourism in the eastern region. Trips in air-conditioned carriages to Pattaya station and Ban Phlu Ta Luang station in Sattahip will be offered every Saturday and Sunday until Sept 30. 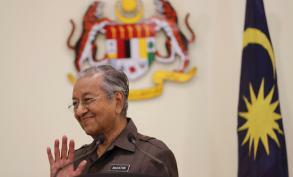 They will leave Bangkok early in the morning and return in late afternoon. The inaugural service arrived on Saturday at Pattaya station at 9.10am. On hand to welcome it were executives from the State Railway of Thailand (SRT), Pattaya municipality, the Chon Buri Tourism Association and a crew of media members. 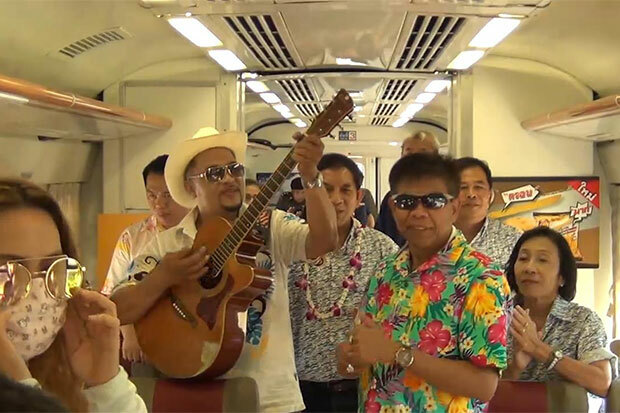 The train later left for Talad Nam 4 Pak Pattaya station (Pattaya floating market), where the formal inauguration ceremony was held, with many Thai and foreign tourists looking on. 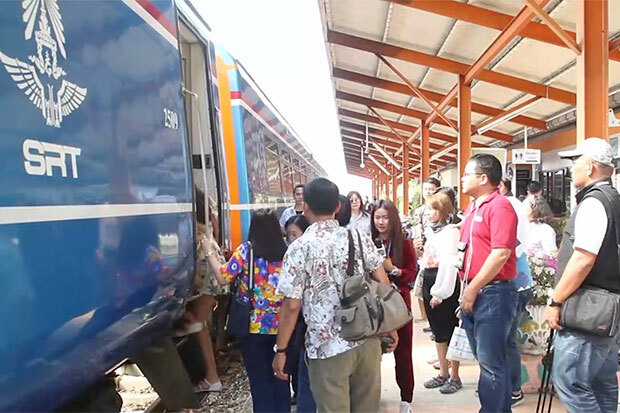 Anont Luengboribun, a Transport Ministry inspector-general and the acting SRT governor, said operators in Chon Buri would provide transport services from Pattaya station to other tourist attractions in Chon Buri. The special train will leave Hua Lamphong station in Bangkok every Saturday and Sunday at 6.45am, arriving in Pattaya at 9.13am and reaching Ban Phlu Ta Luang in Sattahip at 9.50am. 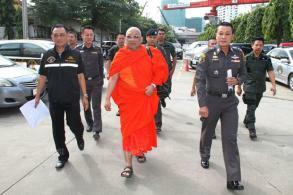 The return trip leaves Ban Phlu Ta Luang at 3.50pm, reaching Pattaya at 4.26pm and arriving in Bangkok at 6.25pm. Fares from Bangkok to Pattaya and the final destination are 170 baht and reservations are recommended, according to the SRT. Seats can be booked via the SRT hotline at 1690 around the clock. 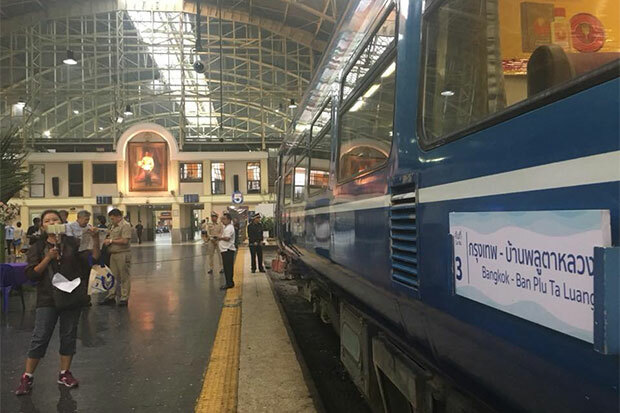 SRT deputy governor Thanongsak Pongprasert said the agency would evaluate the services and if they prove popular, it could increase frequencies or add more carriages.